Sleep is one of the most important parts of vacation for everyone. Our portable cribs help your youngest vacationers get their much needed rest! Our portable cribs are safe,sturdy, and convenient to use. The wheels allow the crib to be moved to wherever you are. Have them sleep in your room at night but let them have nap time somewhere else in the house. Use it during playtime so you know you little one will be safe and comfy. We offer free delivery! Just let us know where you would like the crib placed and we will set it up for you. Relax when you get to your rental home instead of having to worry about setting up beds. Our portable cribs are designed for children who are under the age of 1. 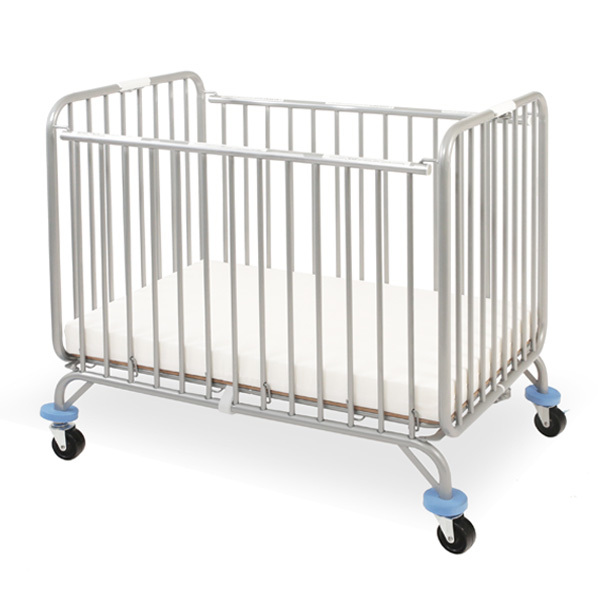 Our standard crib is what we recommend for children over the age of 1.